We offer specialist advice in emerging financial services technologies, with the ability to deliver and deploy solutions. Our team brings decades of experience working with international banks and FinTech companies. Intranel enables you to understand the impact of new technologies in your business in order to maximise competitive advantage. We work closely with your team through long term, deeply embedded operational partnerships. We're not just talk - our in-house development team enables full lifecycle support from concept through to Enterprise level deployment. We can help you build new tools where it's required, or integrate and optimise established solutions. Blockchain is opening several sectors to new products and new players, particularly Fintech. We can help you identify opportunities to grow your core business using Blockchain / Distributed Ledger Technologies. After engagements with several major Blockchain enterprises we're able to cut through hype and focus on real value. Advances in Web and Mobile technologies, Blockchain and AI are collectively disruptive to the Fintech sector. We're experts in these emerging technologies because we've built enterprise-scale solutions that leverage them. Our focus is helping you realise value quickly from targeting investment at the right solutions. Intranel is a major stakeholder in Chain Financial, a platform for creating compliant financial instruments, in the Blockchain. Identity and trace-ability are built in at a core level in Chain Financial's Fiat Exchange Blockchain (FEB) making it easy for Financial Institutions to stay compliant while using smart contracts to quickly create, test and trade new financial instruments - 'programmable money'. Compliance processes are designed to be 'regulator friendly' and analogous to established industry norms to keep things simple. Centrality is a leading venture studio for distributed ledger technologies, developing an 'un-corporated' ecosystem for building blockchain tech and decentralised apps, including identity, data management, communications, and digital assets. Intranel can help you integrate Centrality Blockchain solutions so you don't have to reinvent the wheel. 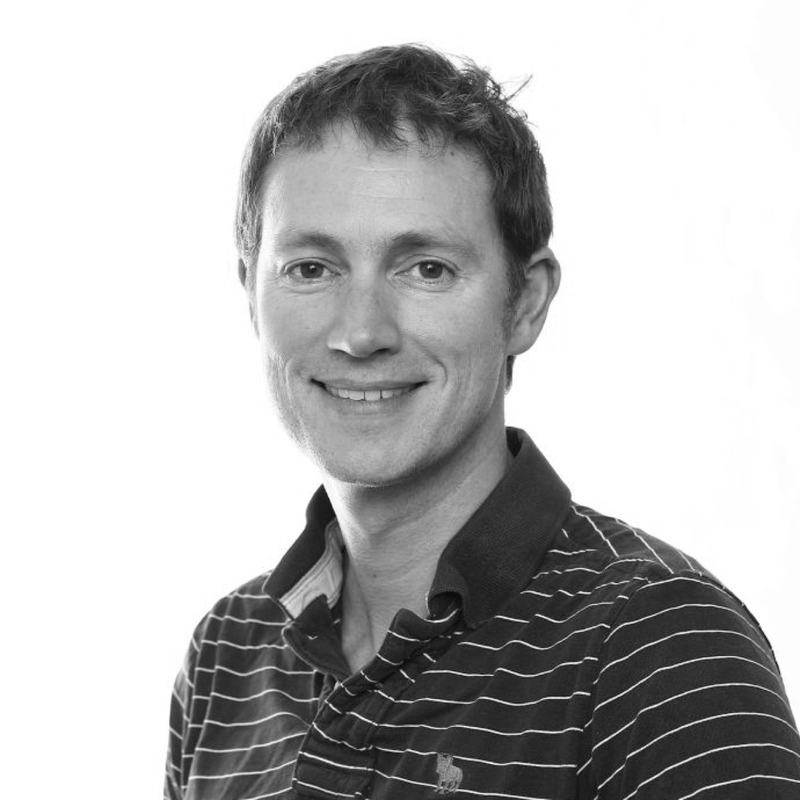 Adam has 15 years’ experience developing and delivering market ready propositions. He regularly speaks at Blockchain industry events and is passionate about helping enterprises realise real value from this new technology. He has a track record delivering to tight deadlines and he knows how to ensure business needs drive technology projects. 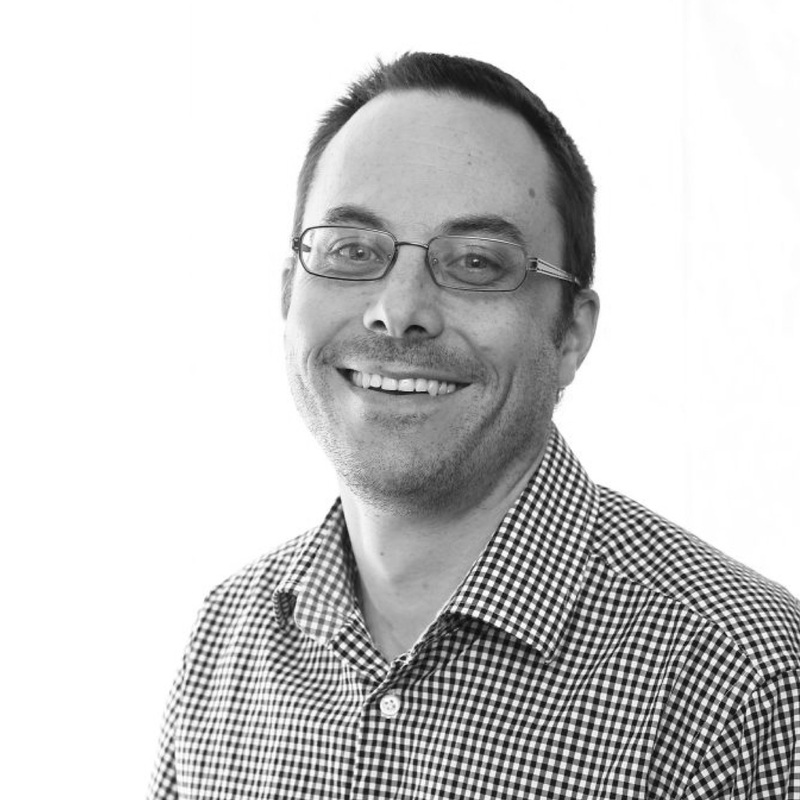 Dave has extensive experience overseeing the creation of world-leading innovative SaaS solutions. He cuts through the clutter with a razor sharp focus on customer value and commercial performance, helping organisations adopt lean business methodologies and best practice agile delivery. 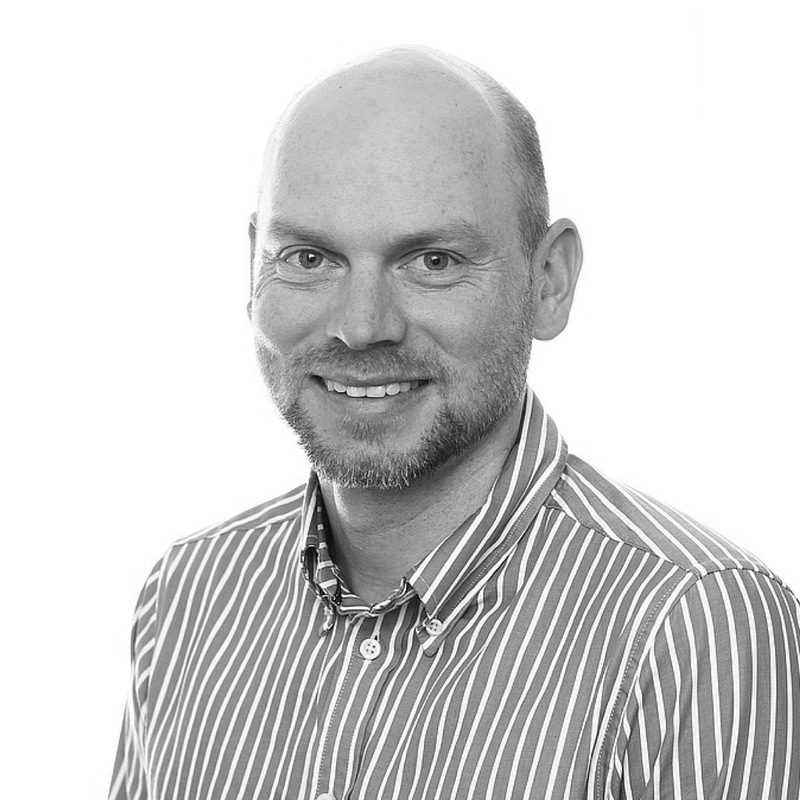 Andrew frequently leads our project teams and splits his time between tech team management and development 'at the coal face', ensuring we maintain deep knowledge of the technology stack at senior level.